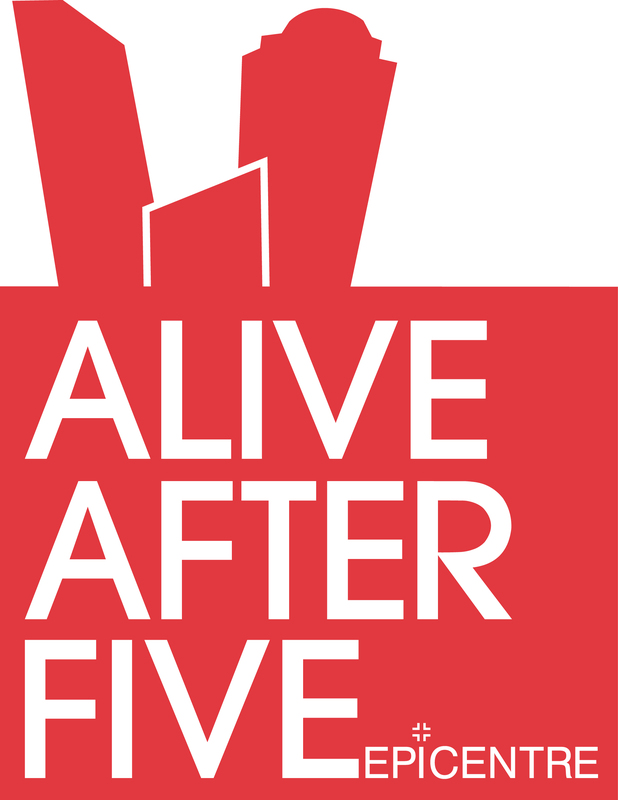 The event features vocalist Dionne Farris, Kathleen Bertrand, Julie Dexter and Rhonda Thomas. Through song, they will honor R&B and Jazz icons Phyliss Hyman, Anita Baker, Billie Holiday and Nina Simone. 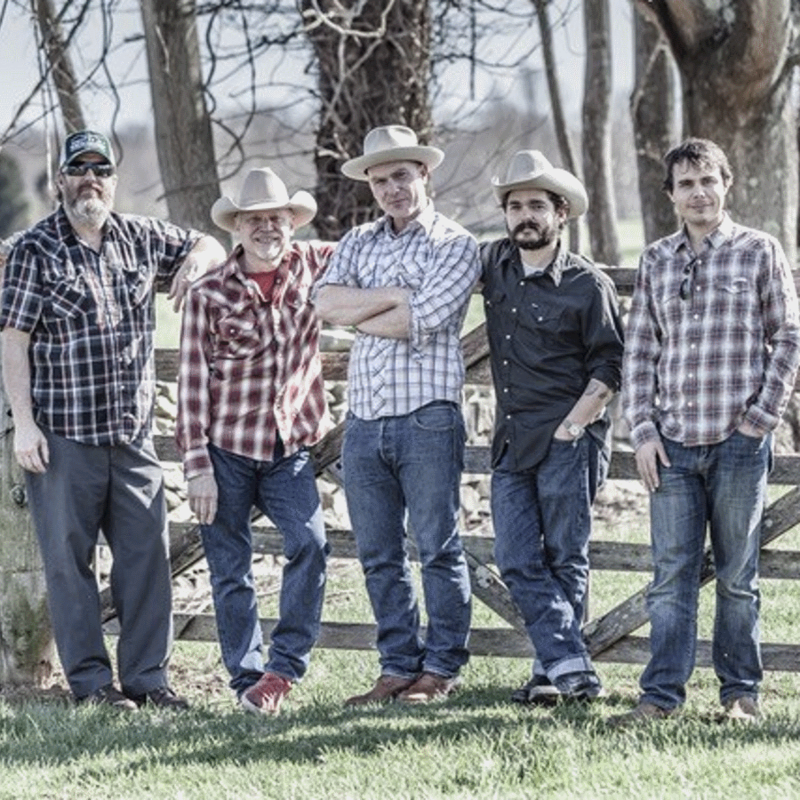 Our performer for July 11 is The Rick Strickland Band. This event is FREE. 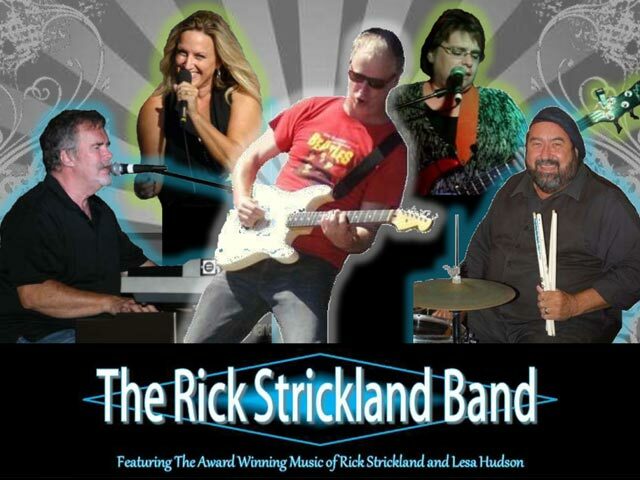 The Rick Strickland Band has been a prominent fixture in the beach music market for many years. 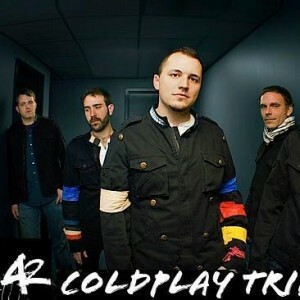 They have received multiple award nominations at the annual Carolina Beach Music Awards show, and in 2016 they received the award for Solo Album of the Year. 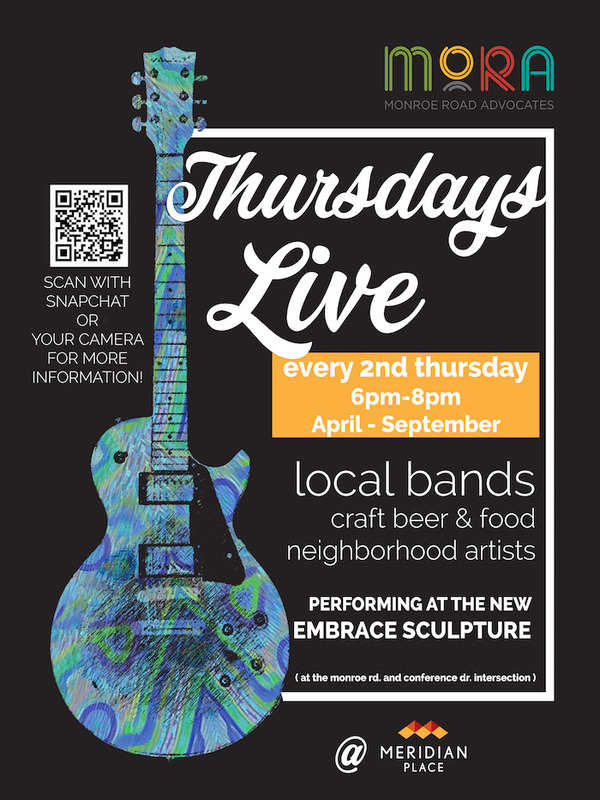 The 2nd Thursday of the month, from April to September, Monroe Road Advocates (MoRa) will present Thursdays Live, which will bring live music, art, food and craft beer to Monroe Road. The events will take place from 6 p.m. to 8 p.m. at the Embrace Community Sculpture, 6697 Monroe Road, at the with Conference Drive. MoRA is a grass roots organization intent on shaping the rebirth of Monroe Road from Oakhurst to Matthews. 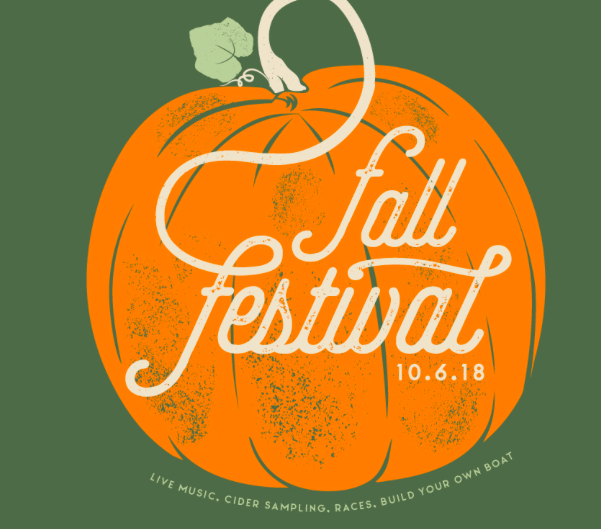 Vendors slated for the family-friendly events include King of Pops (free for children) and their tasty ice pops, and Mister Twister, a popular creator of balloon art. Join these two songbirds for a night of soulful R&B and jazzy acoustic energy in the The Atherton Lofts, an intimate industrial space that complients each artist’s unique and beautiful sound. 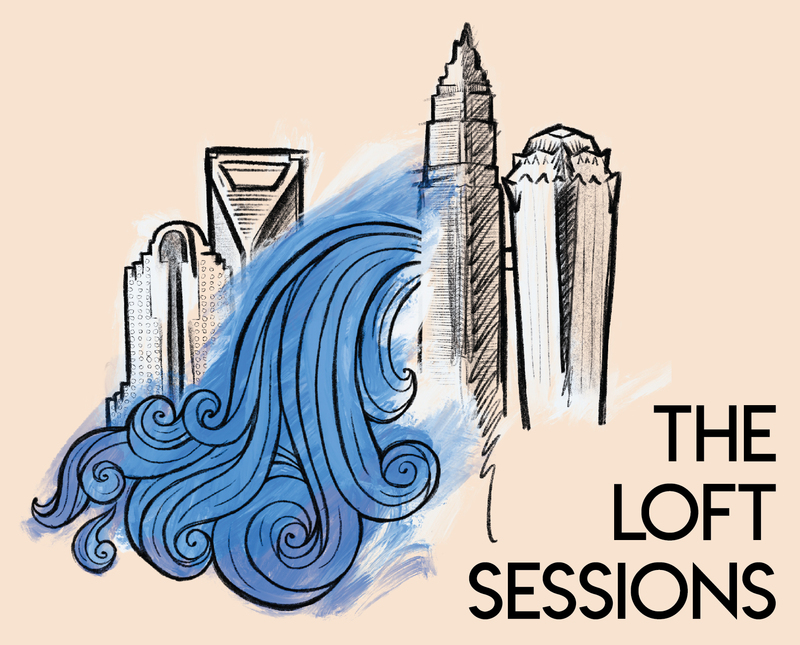 Check this show out for a fresh listening experience, unlike what you’ve probably experienced in the Queen City thus far. 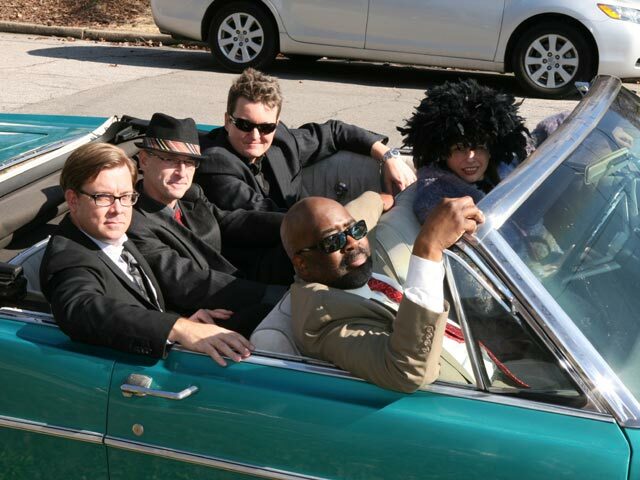 Our performer for July 25 is The Magnificents Band. 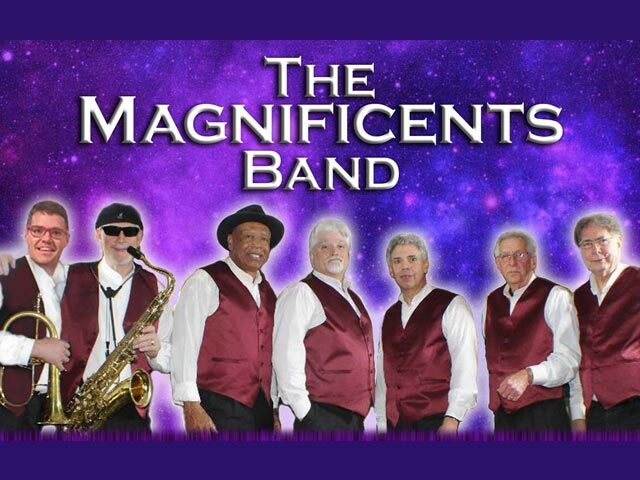 Originally formed in the mid 60’s, the Magnificents Band has a ton of live playing experience in styles of music including classic soul, Motown, beach, top forty, dinner music, and dance. Our performer for August 1 is The Chairmen Of The Board. They were formed in Detroit and were one of the first acts signed by songwriting legends Holland/Dozier/Holland. They are members of the NC Music Hall of Fame. Maxwell and Sade are two of Soul & RnB music’s most celebrated voices. 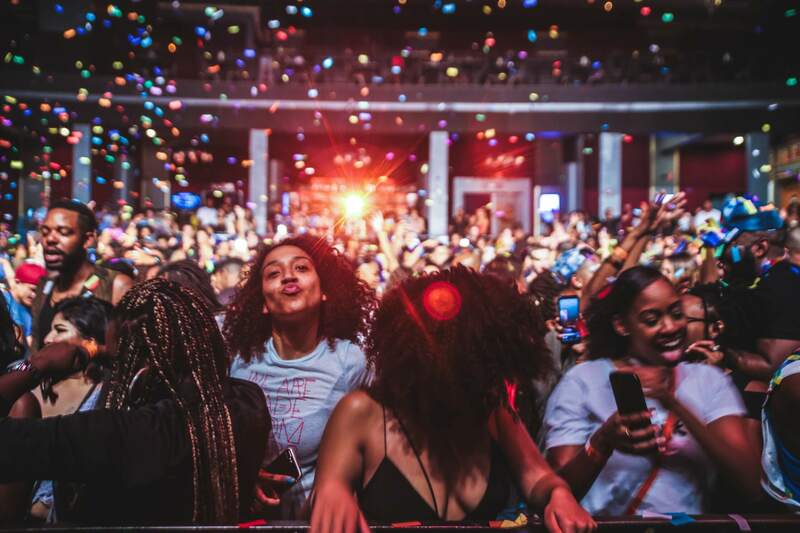 Maxwell, born Gerald Maxwell Rivera, hails from Brooklyn, NY & has been credited with helping to shape what has been termed the ‘neo soul’ movement that rose to prominence during the late 1990s. Helen Folasade Adu aka Sade is a British Nigerian singer and songwriter. Her music features elements of soul, quiet storm, smooth jazz, and sophisti-pop. She gained worldwide fame as the lead vocalist of the English band Sade, named after her. This celebration will consist of a live band featuring The XMen & their guests! About the XMEN: The XMen is a songwriting/production group turned performance group from right here in Charlotte, NC. 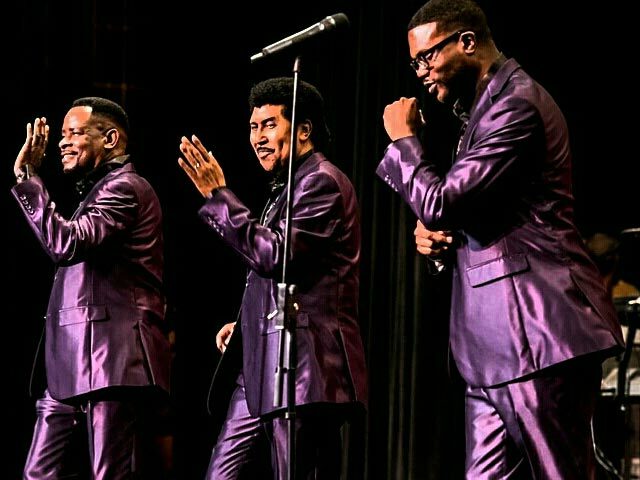 Comprised of members Evan Brice, CJ Mercer, Chris Kee, CJ Thompson, Brandon Sutton and Ahji Love, The XMen’s members have toured the world with artists ranging from Pastor John P. Kee, to Usher. 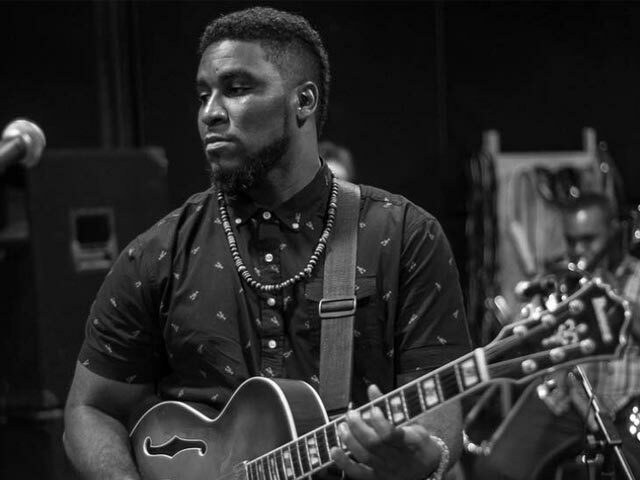 Since joining forces, The XMen have produced tracks for Leela James, produced & programmed live shows for K. Michelle and headlined the Soul Junction festival with Grammy Award winning jazz bassist, Derrick Hodge. The XMen are a well-oiled, highly trained and well-rounded machine that has proven to be a lethal combination in multiple settings across the board. And they’re still just getting started. 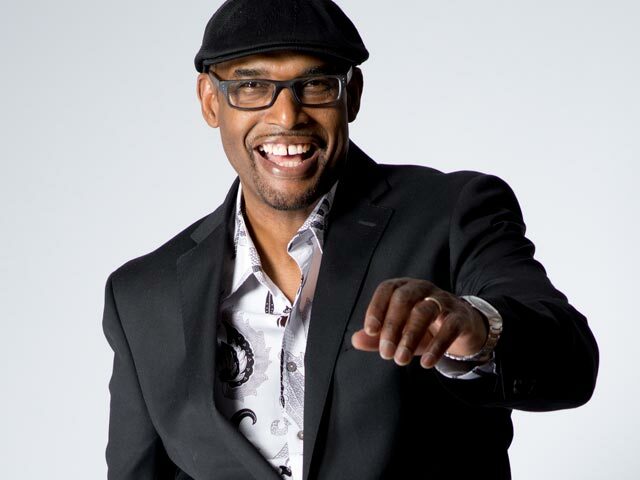 On June 17, our performer is Todd Murray. Come watch and listen for FREE, and be sure to pack a picnic to get the most out of your experience. 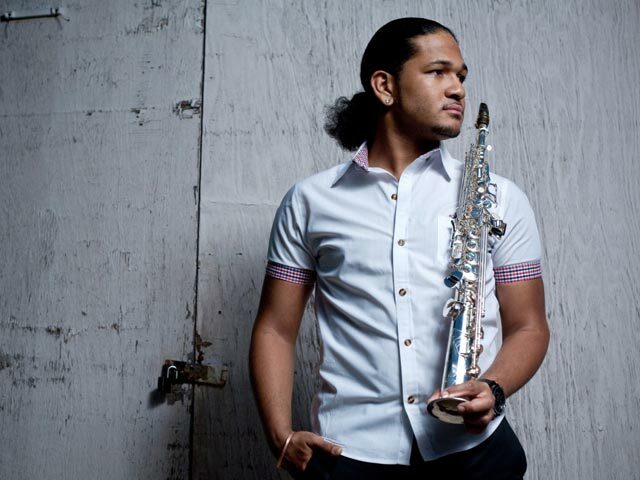 If you can’t make this performance, Todd Murray will return to Fourth Ward Park on August 5. 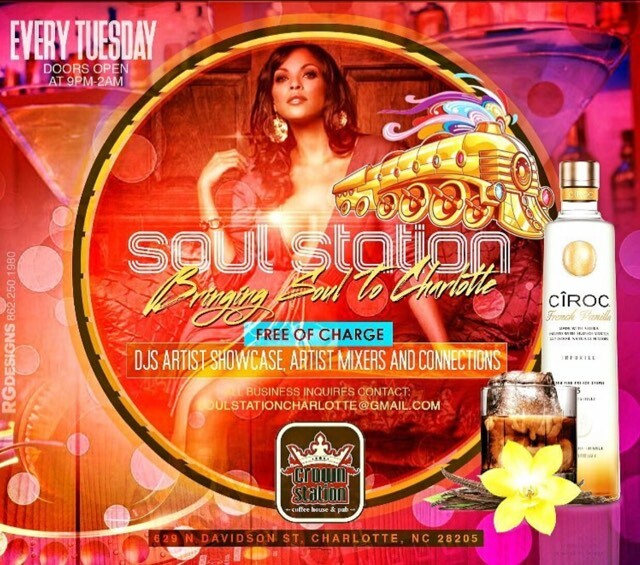 JCSU Arts Factory Black Box Theater will be filled with the sounds of soul, funk, and jazz yet again for the third Soul Junction Bars & Beats Jam Session on Thursday, May 24th from 6pm-8pm! 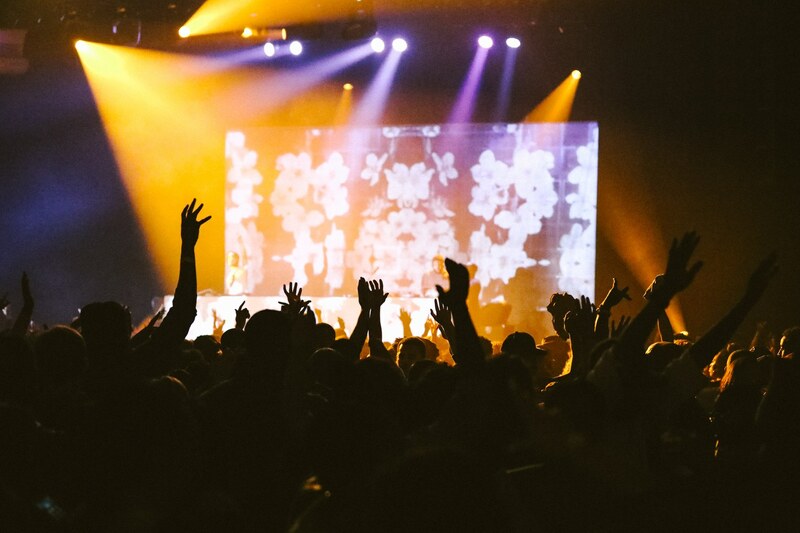 Doors open at 6pm. 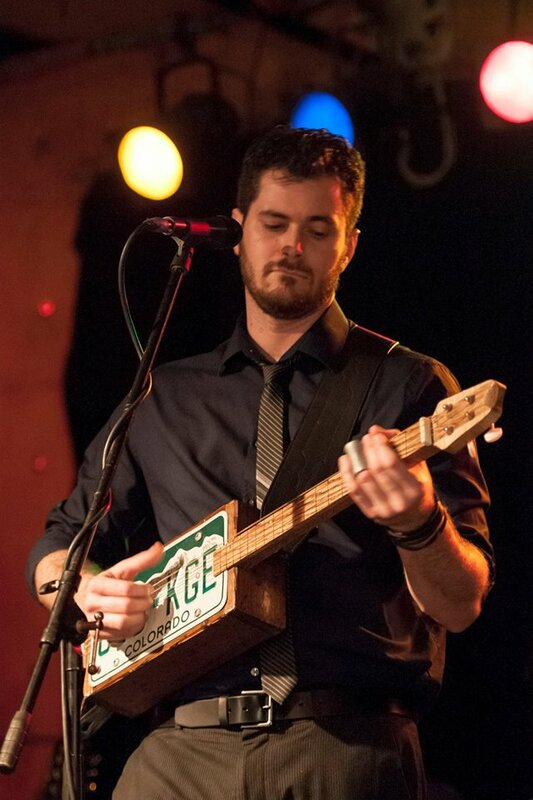 Live music starts at 6:30pm. 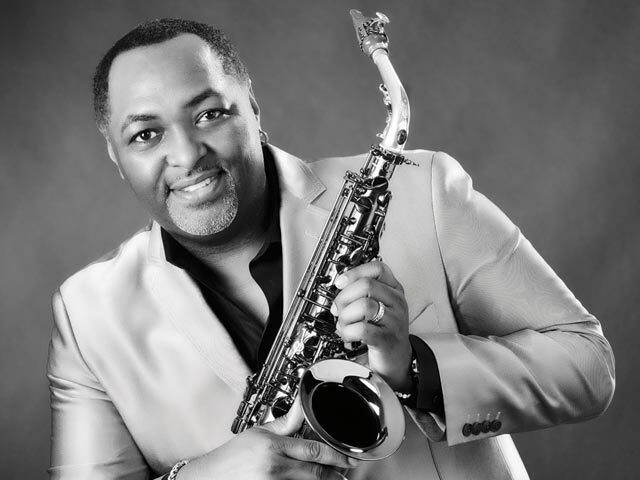 Professional Charlotte musicians will share the stage with talented residents as they carry-on the musical tradition of Charlotte’s Historic West End. During the Open Mic portion of the show instrumentalist, singers, and poets in attendance are encouraged to take the stage. 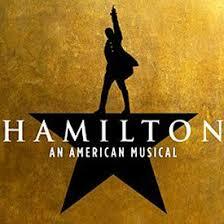 Seating is very limited in the JCSU Black Box Theater. This is a first come, first-checked-in seated event. Limited free parking available in the Mosaic Village Parking Garage on the first floor. Limited free street parking spaces available in front of Mosaic Village. Free parking available at the Park & Shop vacant lot directly accross from the Mosaic Village Parking Garage. 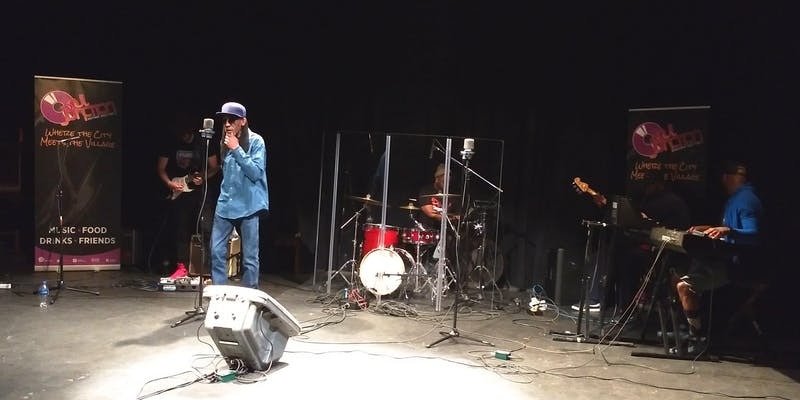 Our performer for August 15 is Gary Lowder & SMOKIN’ HOT! 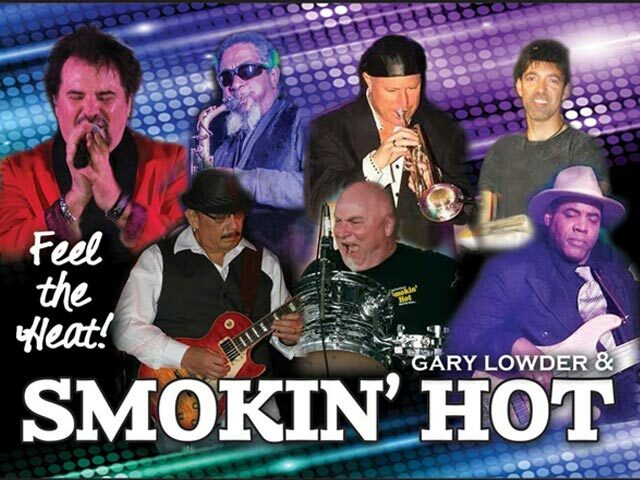 Gary Lowder & SMOKIN’ HOT are known as a Soul, R&B party band based out of North Myrtle Beach , SC. 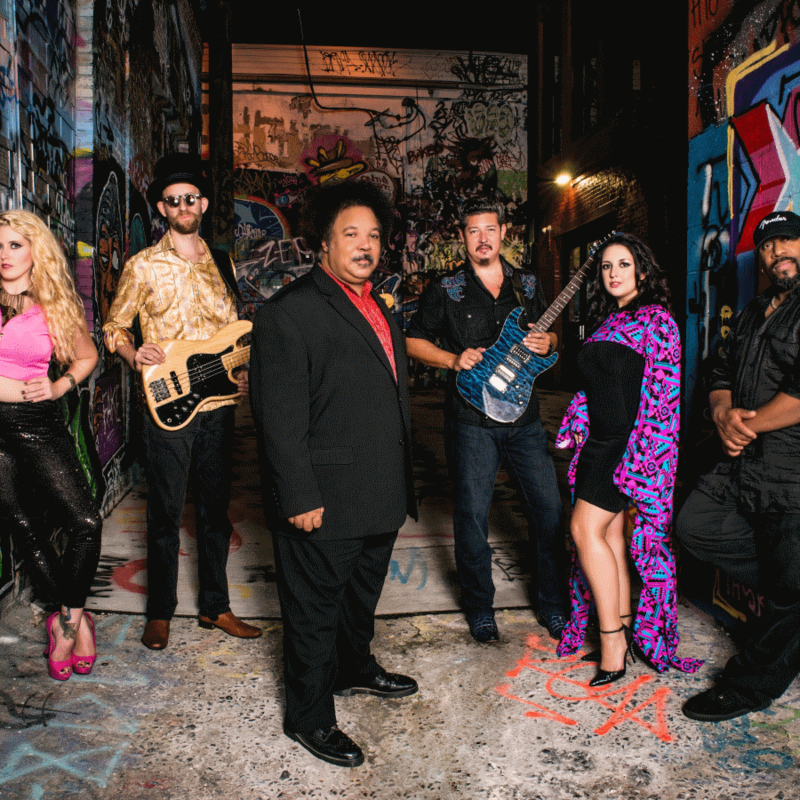 Their musical repertoire covers decades of hits from your favorite artists and genres of music including soul, rhythm & blues, funk, reggae, jazz standards, country, 50, 60’s and Carolina Beach Music.